try every feature. No commitments. Utilmate is a subscription service that takes care of all your utility invoicing and customer communication. We provide an all-in-one system for suppliers of electricity, gas, hot and cold water as well as telco services to multi-tenanted homes and businesses. Utilmate's success is the ability to monitor and measure the services you supply. 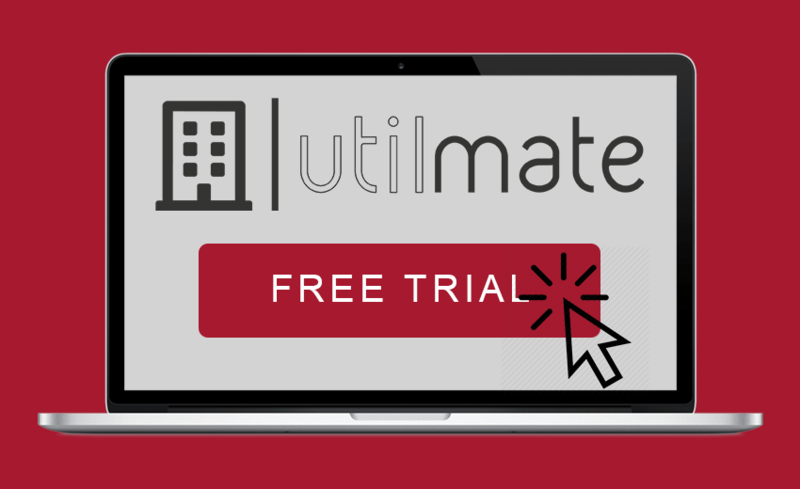 Utilmates’s streamlined set-up process provides you with an out of the box cloud service that will have you up and running in no time at all. 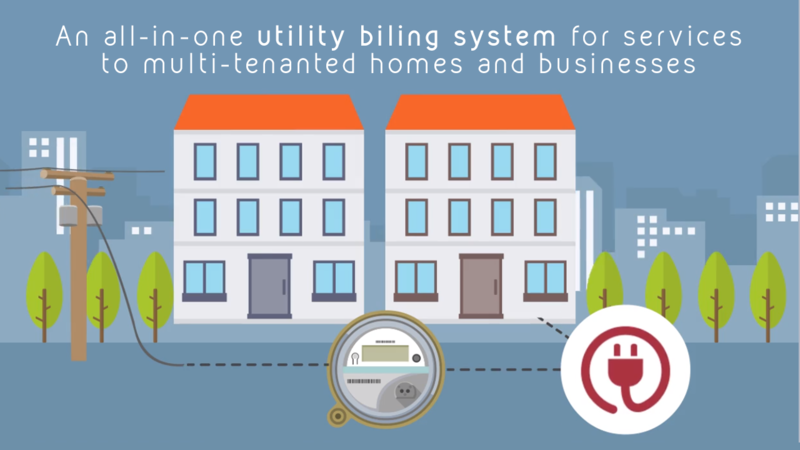 Accurately resell electricity, gas and water to your tenants. Built to take care of the end-to-end customer subscription life cycle. Quick and easy access to consumption data providing accurate billing. Bill your end users on a single invoice for multi services.